Padmanabha Dwadashi falls on the twelfth of Shukla Paksha (amid the waxing period of moon) in Ashwin month (September – October). Master Vishnu is venerated as Anantha Padmanabha on the day. 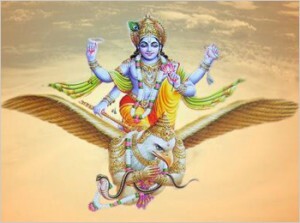 The worship on the day is a continuation of earlier day, which is known as Pasanakusa Ekadasi.